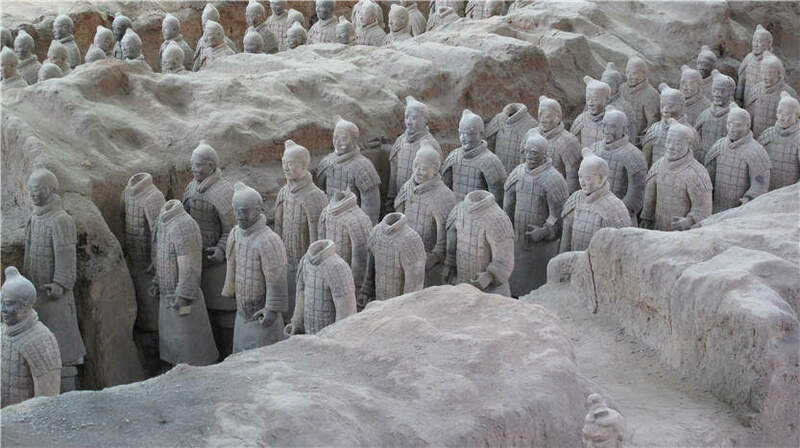 China is one of oldest ancient civilizations in the world, with a written history dating back at least 4000 years. In ancient history, as time passed by, towns and cities emerged, and then the historical capitals. Due to their special status – a symbol of the nation or a vassal state, these capitals were elaborately designed and constructed, with palaces, gardens, temples, tombs, city walls and gates, watchtowers, central avenues and streets, etc. 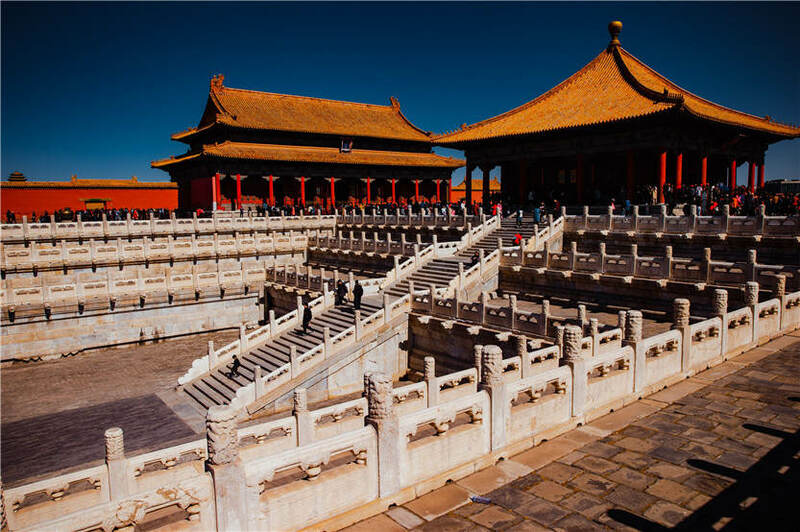 The top 5 ancient capitals of China include Beijing, Xi’an, Luoyang, Nanjing and Kaifeng, each of them is like a historical book of ancient China and an evolving fossil of traditional Chinese architecture. 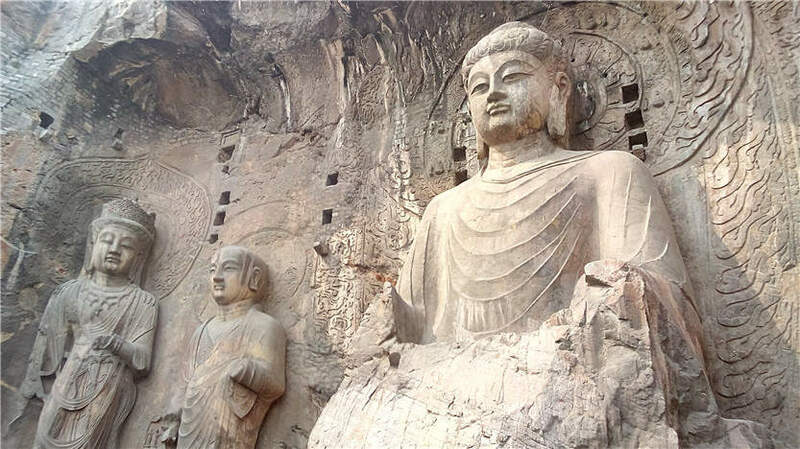 Generally Luoyang has a civilization history of over 5000 years. Among the five great ancient capitals of China, Luoyang was the first one to be built as a capital. It became a prosperous and influential international metropolis during Sui and Tang dynasties, and was a hub city of the Beijing-Hangzhou Grand Canal. Today Luoyang, Athens, mecca and Jerusalem are hailed as the four great holy cities in the world. -	Xia Dynasty from 2070 to 1600 B.C. -	Shang Dynasty from 1600 to 1046 B.C. -	Western Zhou Dynasty from 1040 to 771 B.C. -	Eastern Zhou Dynasty from 770 to 256 B.C. Once the political and cultural center of ancient China for over 1100 years, Xian is now celebrated as one of the four great ancient capitals in the world. It experienced its heyday during Tang Dynasty and was the starting point of the Great Silk Road. As early as 1 million years ago, Homo Erectus Lantianensis built settlements in Xian. Back to 7,000 years ago during Yangshao Culture Period, the embryonic form of city appeared here. In 2008, the city relics of late Neolithic Gge, with a history of more than 6000 years, unearthed from Xi’an’s Yangguanzhai Village, were considered as the earliest city ruins discovered in China. -	Vassal State of Qin during the Warring States Period and Qin Dynasty, from 350-207 B.C. -	State of Former Zhao, a vessel state during the Sixteen Kingdoms period (265-420). Beijing was one of the birthplaces of human beings. The appearance of Peking Man about half a million years ago during Palaeolithic Age marked the beginning of the history of Beijing. Later Beijing gradually became a major settlement and a bustling town 3000 year ago. As history went on, Beijing has become the heart and soul of China until today. Ancient names of Beijing: Beiping, Dadu, Jingshi, Youzhou, Yanjing, Ji Cheng, etc. There human signs of human activities in Kaifeng as early as five or six thousand years ago. It was the capital for the first time more than 4000 years ago. 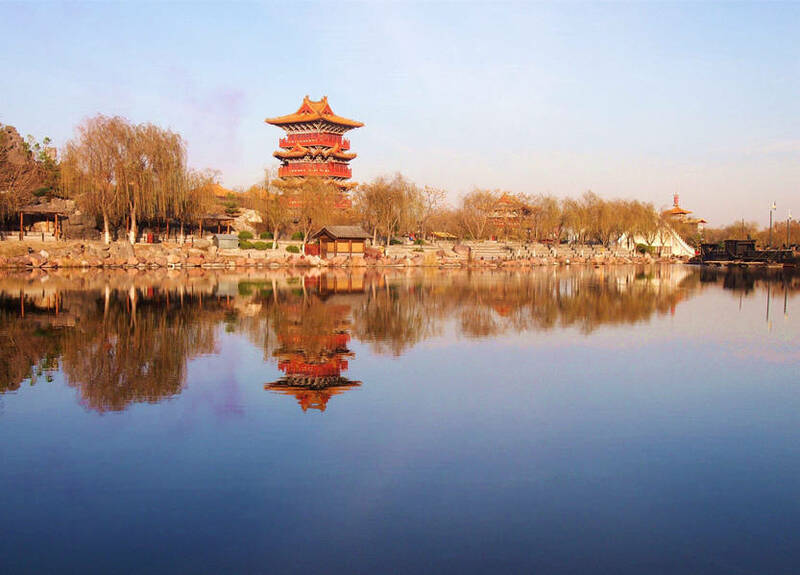 Kaifeng is the only exist capital in the world whose central axis has never been changed, which is a real archeological wonder. It was the biggest city during Song Dynasty and inspired the creation of the great painting works of Riverside Scene of Qingming Festival. Nanjing was the capital of ancient China for almost 500 years. In history, when the central plain area of China was invaded by northern nomads, the ancient monarchs usually chose Nanjing as the capital to recuperate and brought up recovery to the agriculture, economy and military force. 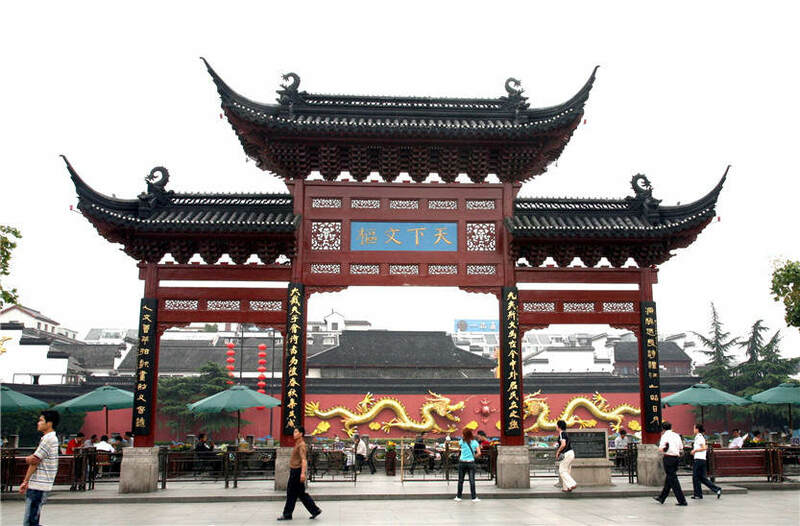 Therefore, Nanjing was always considered the land of the renaissance of Han Nationality. Ancient names of Nanjing: Jinling, Jiankang, Jianye, Yingtian. Jiangning, etc.